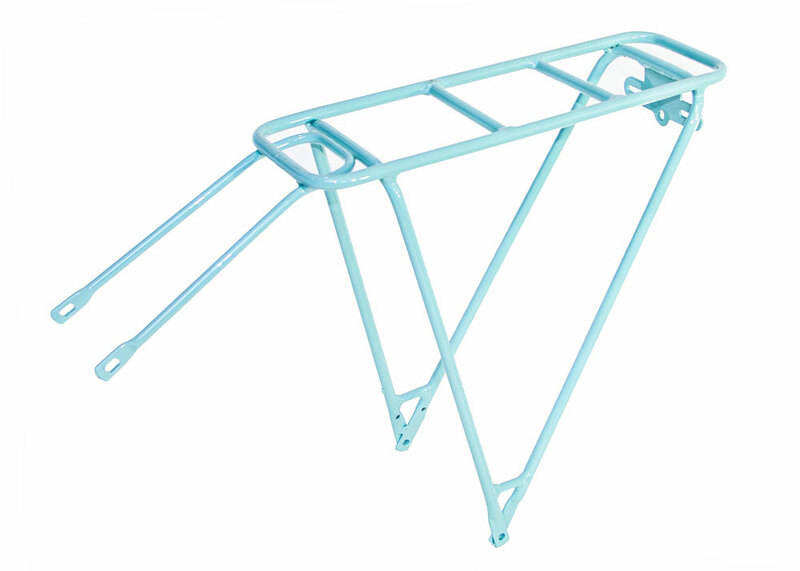 The Sportief Range can be retrofitted with a sturdy and classic aluminium rear carrier. The full aluminum and light weight rear carrier is easy to install and makes your Sportief Womens bicycle the ultimate commuter ride. The Sportief Range comes excluding a rear carrier. This is an upgrade to your bicycle.